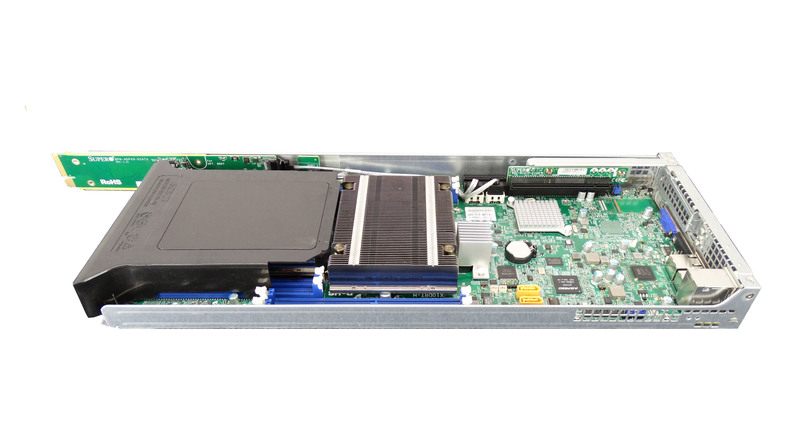 The Supermicro SYS-6028TR-HTR is a 4-node 2U rackmount server. With four nodes in a 2U form factor, the 6028TR-HTR is designed for high performance computing (HPC) and cloud environments. 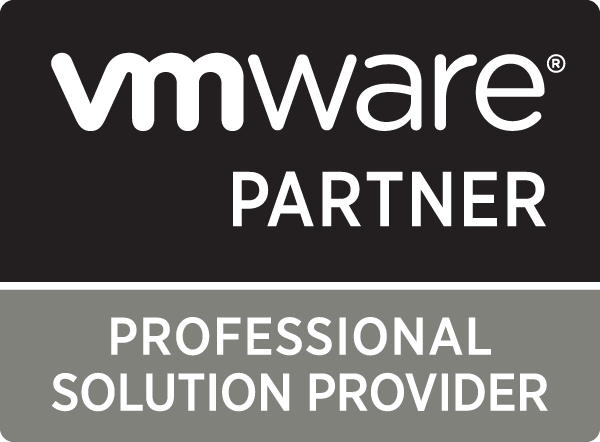 Each node supports dual Xeon E5-2600 v3 and v4 processors. The node density of the 6028TR-HTR saves significantly over individual 1U servers, as well as reduces complexity during servicing and upgrades. 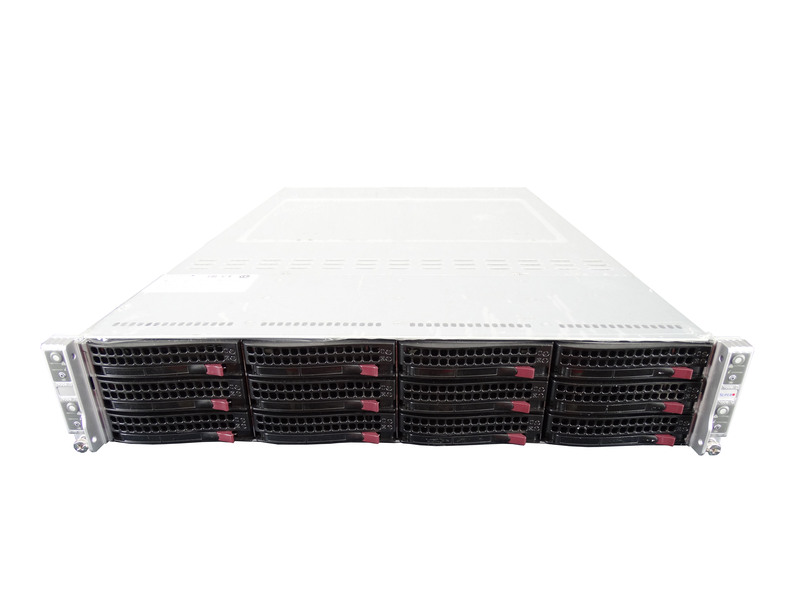 Choose your configuration options below for a used Supermicro SYS-6028TR-HTR server.